Hawaii is one of those places that many people have on their bucket list, and a Hawaiian dream vacation may be a once-in-a-lifetime experience. However, because it is so far from the U.S. Mainland, many people don't know a lot about what makes the Aloha State so special. Hawaii has an entirely different culture, customs, and ways of doing things than most parts of the Mainland. In fact, Hawaii is the only U.S. state with two official languages! Plus, its enviable tropical location means lovely weather, beautiful beaches, and simply breathtaking scenery. Need a quick overview before you head off to paradise? Here are 7 handy bits of information you should know before boarding your flight to paradise. 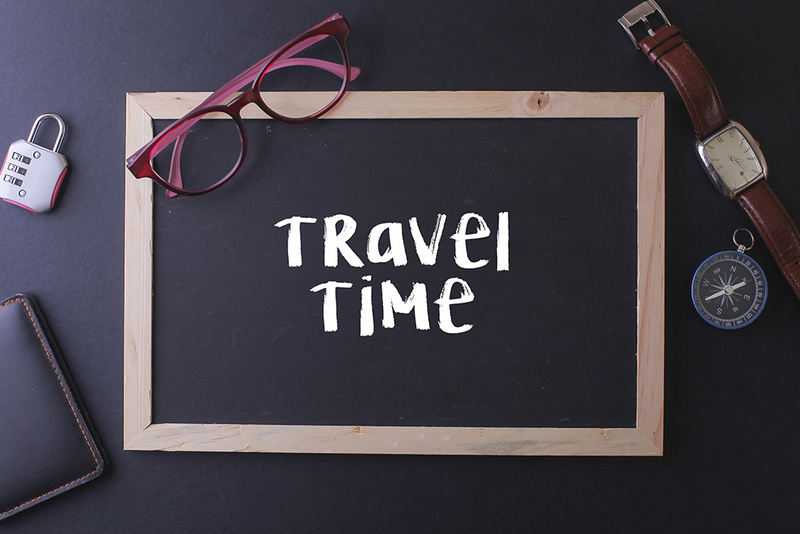 Ask five random people who have traveled to the Islands, "When is the Best Time to Travel to Hawaii" and you just may get five different answers. Why? Well, that's because it depends on which island you'll be visiting, what tours and activities you'd like to participate in, whether you perfer dry, sunny weather or lush greenery and refreshing rain showers. But one thing is for sure: There's practically always something for everyone in Hawaii, so it's the perfect place for a family vacation, a honeymoon, or a special getaway simply because you deserve it! "Hawaiian" refers to people of Hawaiian descent, not just anyone born in Hawaii or raised there. True Hawaiians only make up about 9% of the population. Anyone who was born in the state or lived there for a few years and isn’t of a Hawaiian decent is called a "local." 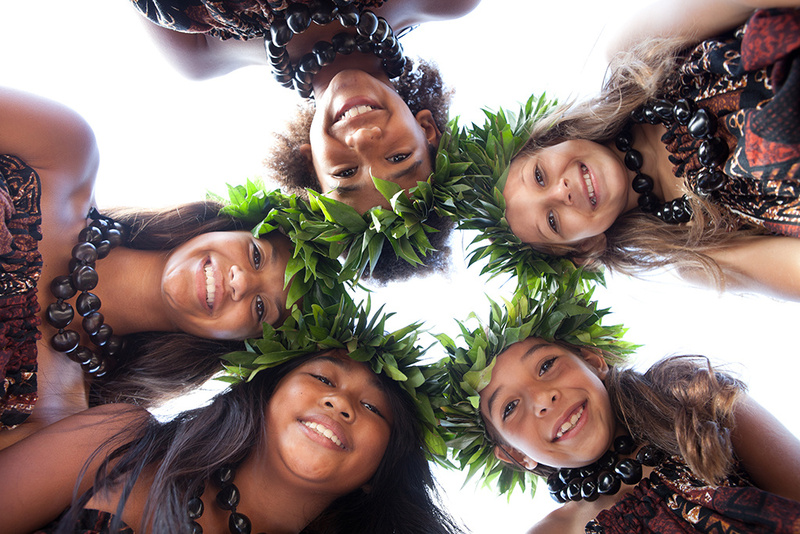 Hawaii's cultural environment is the result of layer upon layer of various cultural groups. The culture and practices of the Hawaiian people remain very evident on the Islands, even though the Hawaiian race itself has become diminished and "diluted" over the years and few true Hawaiians remain in the general population. 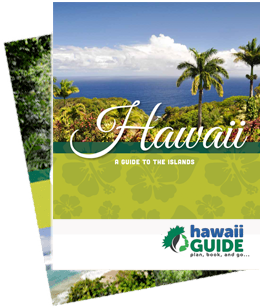 Although Hawaii has two official languages, English and Hawaiian, every visitor should familiarize himself or herself with a few basic Hawaiian words in order to show goodwill and a convey a sense of respect. 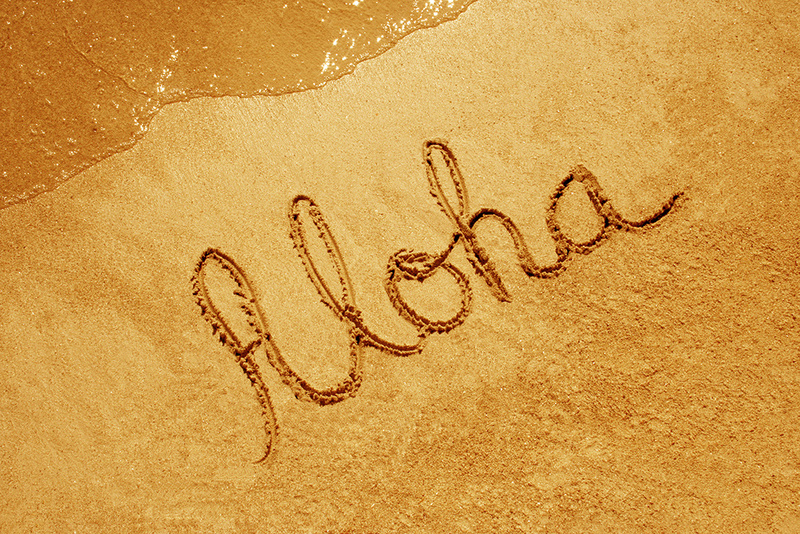 If you only learn one word, however, makes sure to remember the word Aloha means "love", “hello”, and “goodbye". However, there is a much deeper meaning to the word. Aloha refers to the guidelines by which one should aspire to live and how (s)he relates to one another, to Mother Nature, and to all living beings. There is simply so much to admire when enjoying a Hawaiian road trip! It can be tempting to keep your eyes anywhere but the road with gorgeous panoramic views appearing around every corner. Roads here are often built on steep ocean cliffs and narrow highways with dramatic changes of elevation. 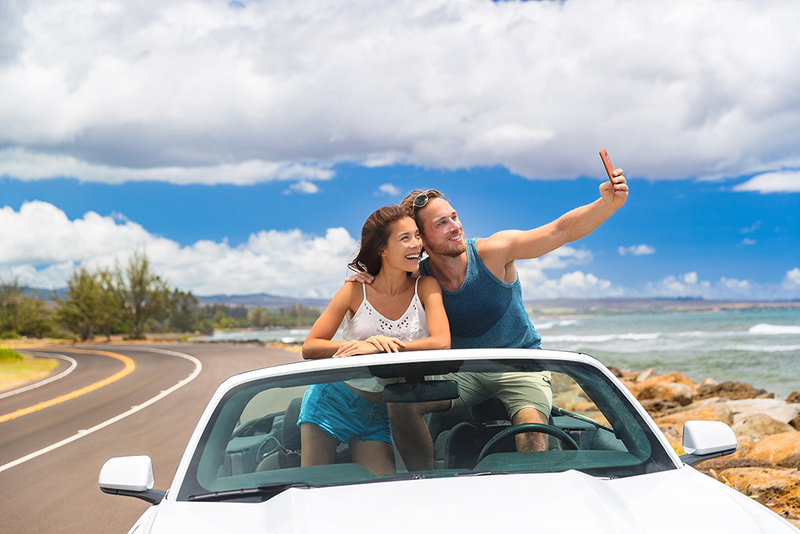 Instead of trying to capture photographs from the car window while driving, or rubbernecking to catch that breathtaking ocean view, please pull over to the side of the road before doing either. Doing so is showing respect to other drivers who simply need to get through their daily commute, for example. And of course, pulling over to admire the view is simply putting your own (and other drivers') safety first. With a little common sense, your Hawaiian vacation will likely be safe, fun, and unforgettable (in a good way). However, be aware that- just like anywhere else- there are hazards in Hawaii and you should always take any necessary precautions. For example, signs at the beach indicating it's not safe to swim could be the result of dangerous marine life or strong rip currents. Signage at waterfalls may indicate the presence of leptospirosis, so swimming there is not safe. 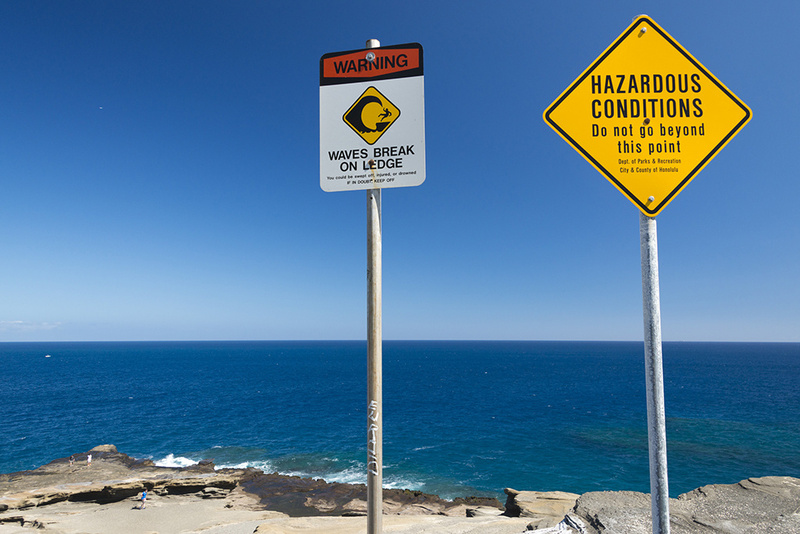 Or, steep cliffs may have signs warning against cliff diving because jumping off a steep rugged cliff into crashing ocean waves is most certainly NOT a great idea! Bottom line: Common sense should always prevail. 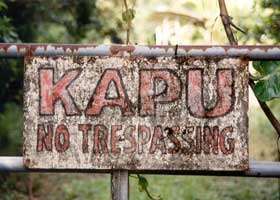 Throughout the islands, you’ll see signs that will read Kapu. Simply put, this means "Keep Out." However, its deeper meaning is "forbidden" or "taboo" and references the ancient Hawaiian system of laws known as the Kapu system. These laws forbade any number of things due to a sense of sacredness. Many sites marked as kapu are ancient burial grounds or sacred meeting places, so please be respectful and honor the surrounding land and customs. 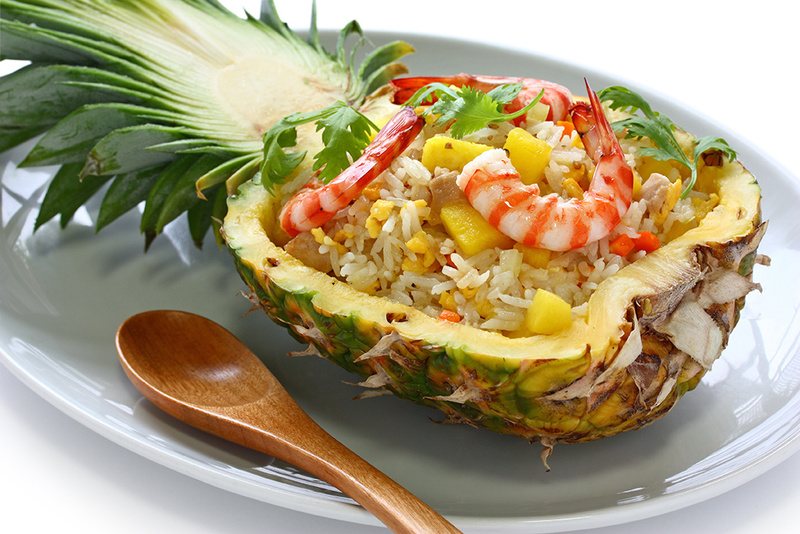 So much of the food in Hawaii is simply exquisite! You will never go hungry or unsatisfied because there are so many dining options, no matter your tastes, budget, or dietary preferences. Expect to find everything from delectable cuisine infusions from around the world to vegan-friendly eats. Hawaiian comfort food is available throughout the Islands, as are cheap eats and kid-friendly options that even the fussiest eaters will love. Oh, and don't forget to bring home some Kona coffee, macadamia nuts, pineapple, and anything else that'll help you savor and relive the Islands once you get back home. Enjoy! Emmeline Brown is a passionate travel blogger. She shares an uncanny love for food and travel and has been dreaming of exploring the world ever since she took a trip to the Grand Canyon with her parents when she was 13. You can read more of her work in her blogs written for a Dubai travel agency Travelex Travels & Tours. Which Hawaiian island should we visit? When should we go? And what about packing? Find answers to these questions and more so you'll be on your way sooner, rather than later.